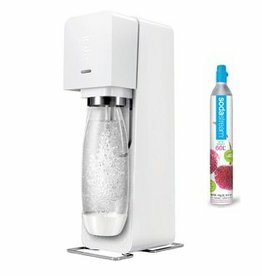 The Israeli brand launched a revolution against bottled and canned beverages. 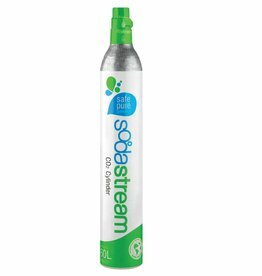 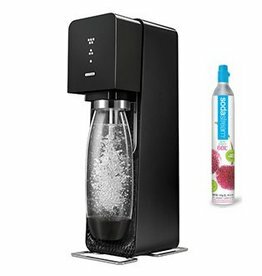 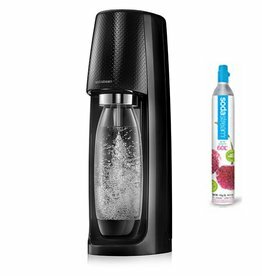 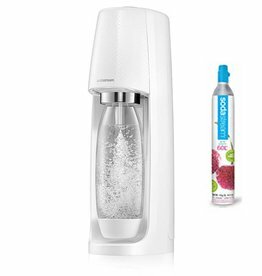 Sodastream enables soda-lovers to make carbonated beverages that are not only better for you, but also better for the planet. 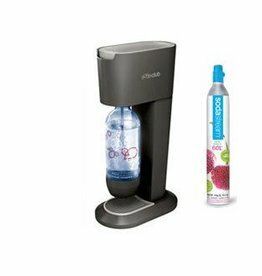 The sparkling water makers allow you enjoy sodas with ⅔ less sugar and without the non-degradable waste resulting from the use of plastic bottles.